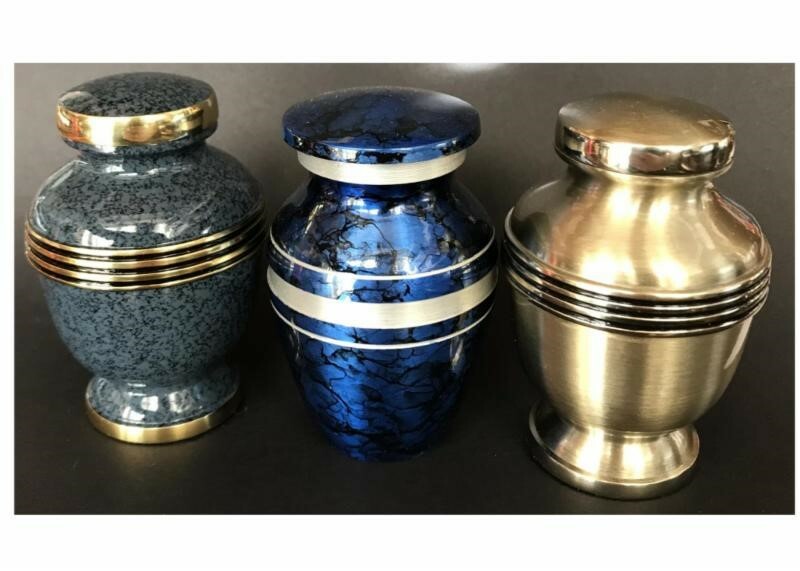 Are you or any family and friends holding on to cremains of a loved one? Sometimes we are afraid to let go, uncertain of the persons wishes or unsure we can carry them out. We may have unresolved grief, financial concerns, or do not know how to scatter or travel with cremains. Whether you choose us or plan to scatter, we can answer the questions you may have and help guide you. Countless years of hearing families experiences with scattering, holding cremains, and burial helps us share this information, so you can make the right decision for your family. For the next few weeks, we are offering appointments at our office or the convenience of your home, to go over your options before a regretful decision is made. Cremation is not a disposal service of our bodies. 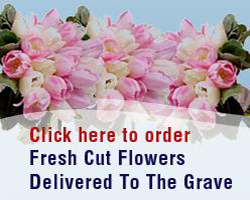 There are many meaningful choices for your family and loved ones to celebrate the life and memories. SPACE IS LIMITED. YOU MUST RSVP.